When looking at weight management there are many methods to help you control your weight. Some require more effort and tools that other to stay on top of them. The daily weight measurement method is so simple and effective we want you to give it a try and let us know. We have put together some real science to demontrate how well it works. Not only for weight loss, but for general weight management. Once you are at your compfortable baseline, daily weight measurement will help you to maintain your healthy weight. STUDY: The efficacy of a daily self-weighing weight loss intervention using smart scales and e-mail. This is a great study showing the effectiveness of daily weight measurement for weight loss over time. The study was conducted of 6 months and a year to show long term progress, published on PubMed.gov US National Library of Medicine National Institutes of Health. 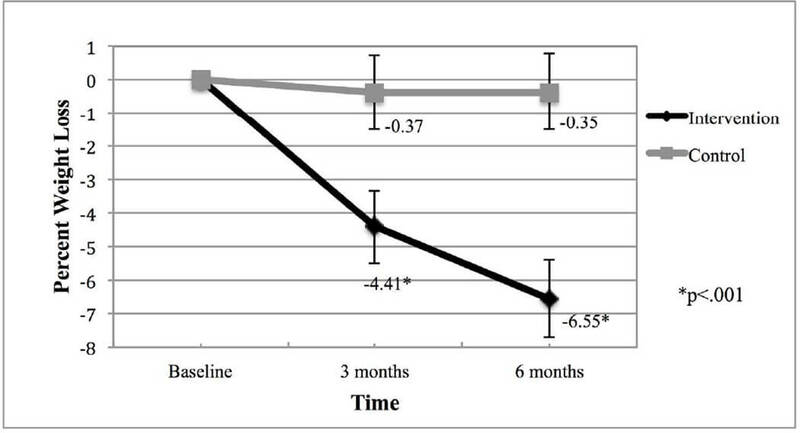 A study by Carly Pacanowski and David Levitsky we conducted to show weight loss over time looking at daily self-weighing as a weight loss and weight loss maintenance intervention. The study found that frequent weighing and tracking results on a chart was an effective weight managemet strategy for weight loss.